Traveling in the world today can be a bit nerve-wracking with precarious modes of transportation, pick-pockets and terrorists. A curious adventurer might be discouraged. However, this winter we visited Pari(s) despite the recent senseless attacks and increased security. Yes, we are that family. We were cautious and decided to continue with our adventure. I researched and gathered information and we set out for Paris. 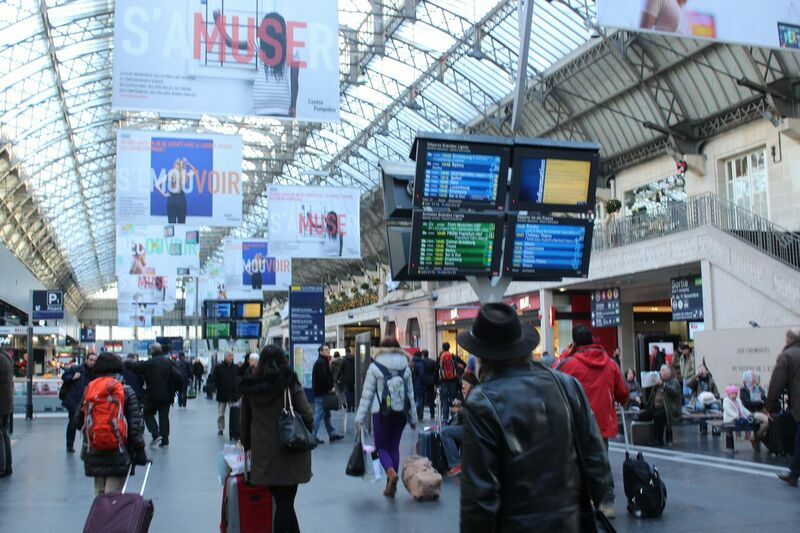 Here is how we traveled as smart as we could and still helped our children discover Paris for themselves. If at all possible, take a train to Paris from Germany. I have heard nightmare stories of 6-hour “Staus” (traffic jams) just to get into the city, fast drivers and exorbitant toll fees. Save yourself the money and aggravation. The Deutschbahn (DB) and French Railways both run train specials to Paris from major German cities. Plan ahead, too, as far out as you can. 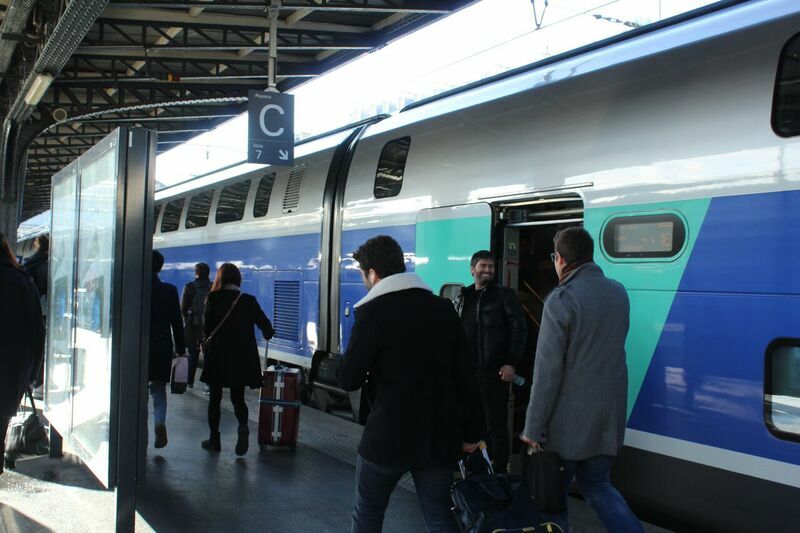 From Stuttgart we found a rate for under €400 for all five of us on French Railways. We were seated family style with comfortable chairs and pop-up tables, which was quite nice. A huge plus was the train had electrical outlets to keep all our electronic devices up and running for the duration of our trip. Of course, this was a teen favorite. Our four hour ride went by very quickly. 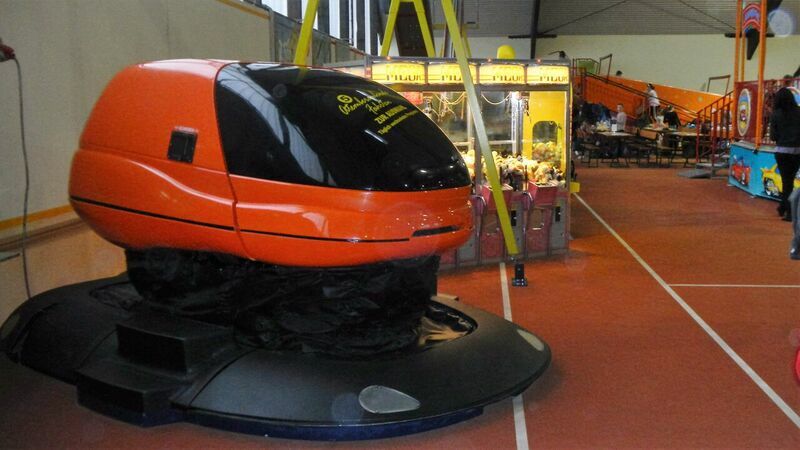 At one point we checked the monitor in France and we were up to 320km/hr. Talk about a fast train! We arrived just in time for lunch before checking into our apartment. There will be more about eating in Paris later in the article. 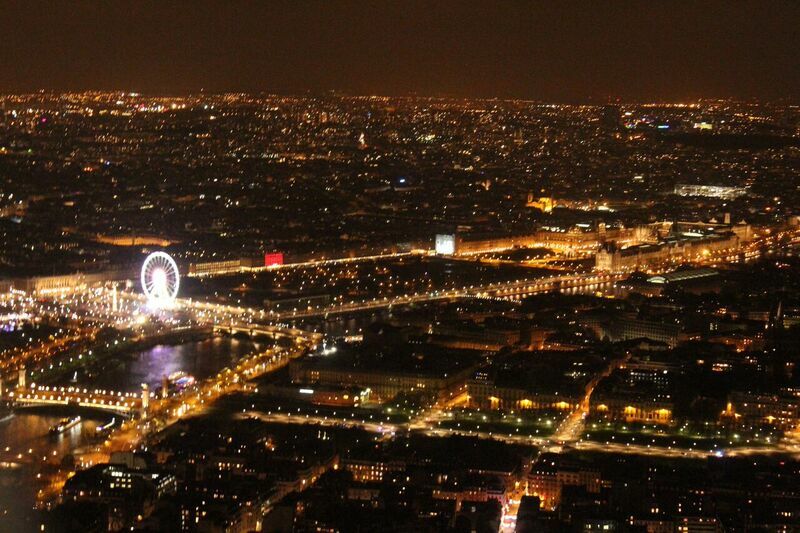 Once you arrive in Paris, you can buy a family pass on the Metro or pay per trip. It was €1.20/person for each way in the city. The train system is very similar to ours here in Germany and Washington DC, in which it is end of line point. I used GoogleMaps for some of our stops; however, it was more helpful to use the handy fold-out maps that are given at the Metro stops. We didn’t buy the family pass because two of the days were free Metro travel. So the other days we clocked the steps on my Fitbit and hoofed it around the city. In total we walked more than two marathons, and no I am not kidding! 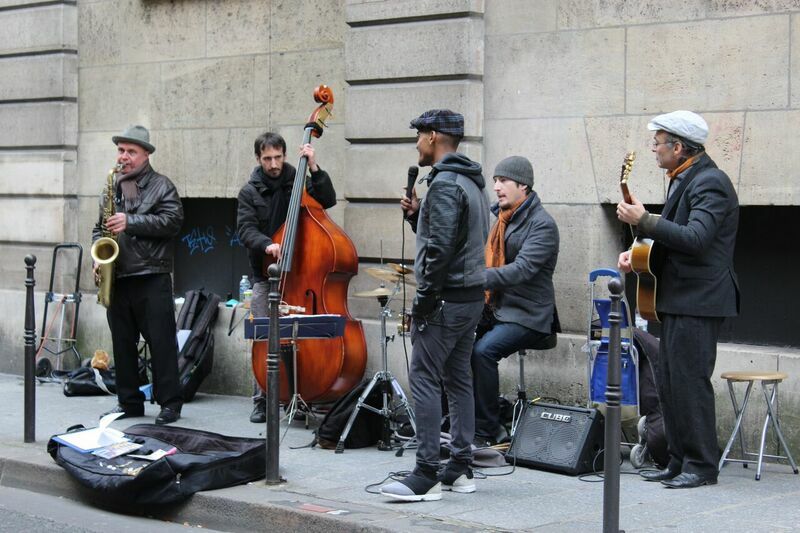 By the way: don’t be alarmed by an occasional beggar on the trains in which some sing, some play the accordion or some just make a speech in French. I really wanted my children to experience authentic Paris, so we rented an Airbnb loft. Our apartment had a full kitchen, enough sleeping room for all of us and was very cozy. 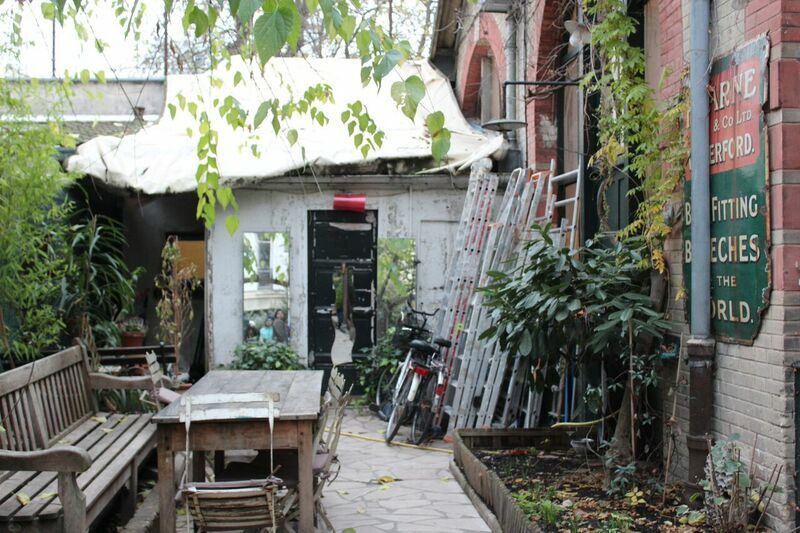 Plus, we had an adorable enclosed garden and patio. 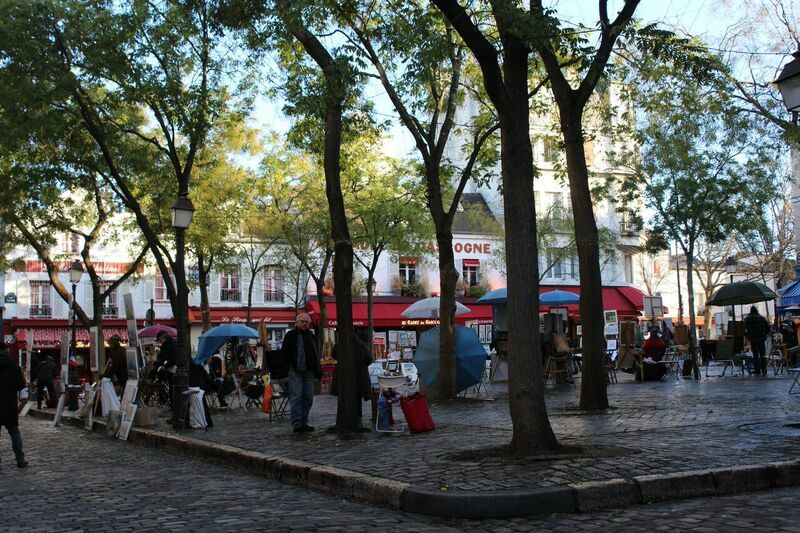 Our location was only eight blocks from the Eiffel Tower in the Emilie Zola neighborhood. We were told by locals this is a perfect location for all of the sites. We had two Metro stops within 300m from our apartment and we were close to Commerce Street. Our youngest daughter was very pleased with window shopping everyday. Being the first time in Paris for our kids, we had to experience the Eiffel Tower, the Louvre, and of course, Champs Elysee. 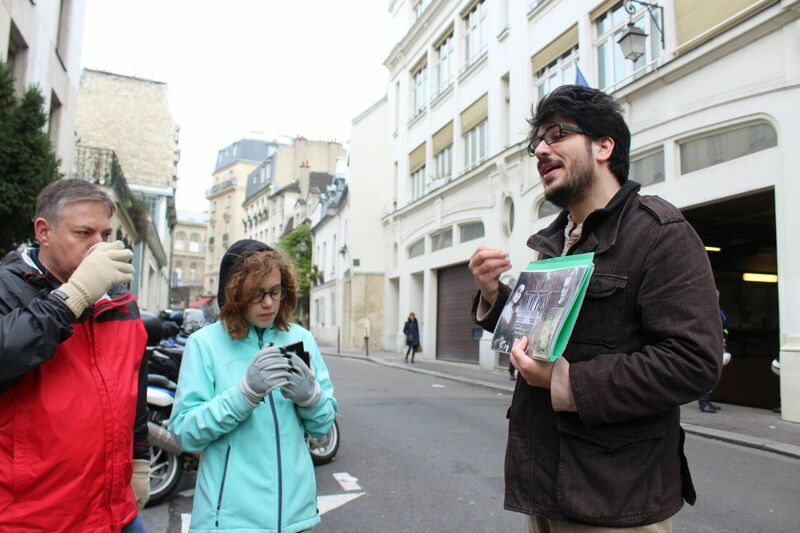 However, I like to try things a little off-the-beaten-path, so we scheduled a tour with Set in Paris movie tours with Abigail and Antoine. Antoine was amazing, funny, warm and accommodating. On our very cold touring day, my little one forgot a sweater and he noticed she was shivering and went back and got her a sweater from the studio. Instantly, he won me over. A highlight of our trip, I can’t recommend this tour enough. Antoine weaved movie settings and stories of all of our favorite American and European films. One of the funniest stories was about the “real” Sweeney Todd. This was the first time my husband had heard that it was a real story. We are still laughing about his expression as we stood in front of the old spot where these crimes took place. A delightful stop on the tour was “Bertie’s Cupcakery”. 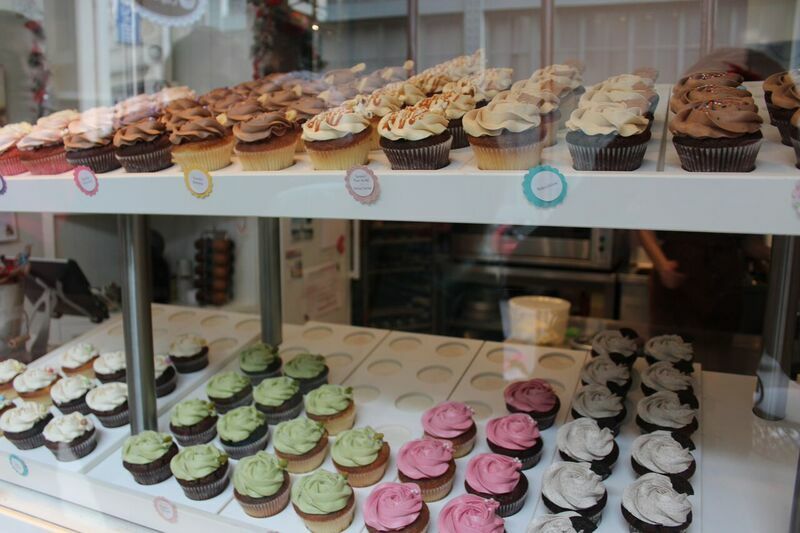 This up and coming cupcake eatery was a delicious pause. 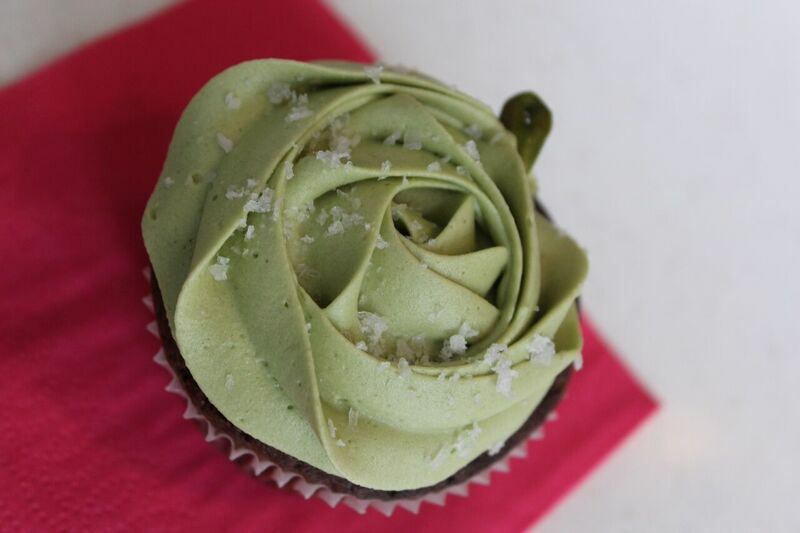 Similar to the trend in the states, these cupcakes are very popular. This little shop will soon be in a feature film. 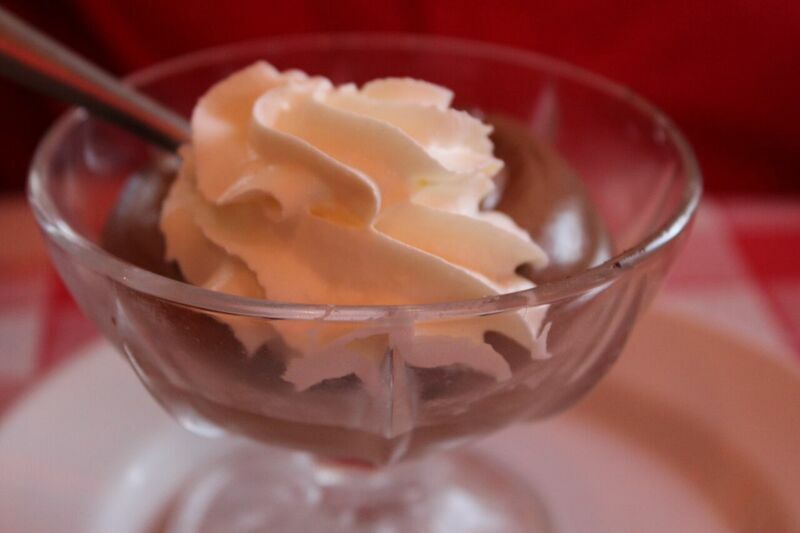 I know Paris is known for many confectioneries, but if you happen to be in this area, stop by for a sweet treat. I must say, my favorite was the pistachio dark chocolate. Another stop was the Hospitale of Paris, this unforgettable building close to Notre Dame usually goes unnoticed. 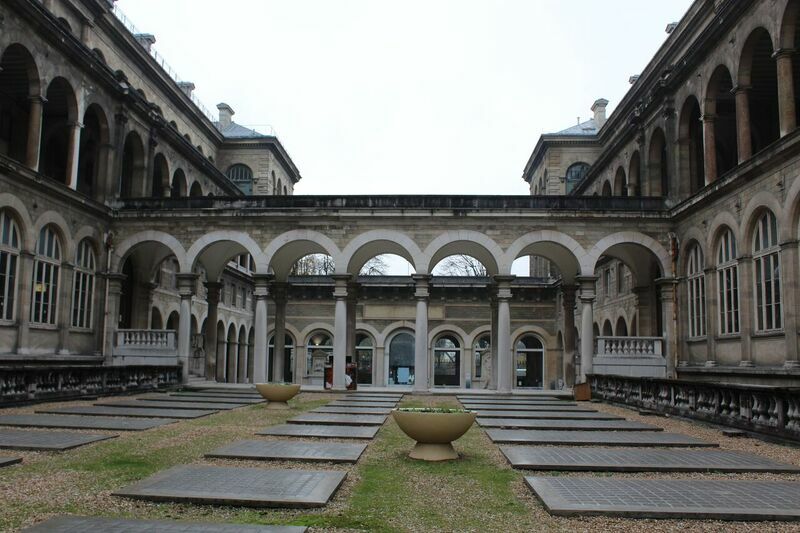 However, Antoine was very proud to show and share the history of this amazing incredible building and gardens. There were so many stops like this on our tour, I could probably write an entire blog about the tour; however, it would be a major spoiler for you. So you just have to go! 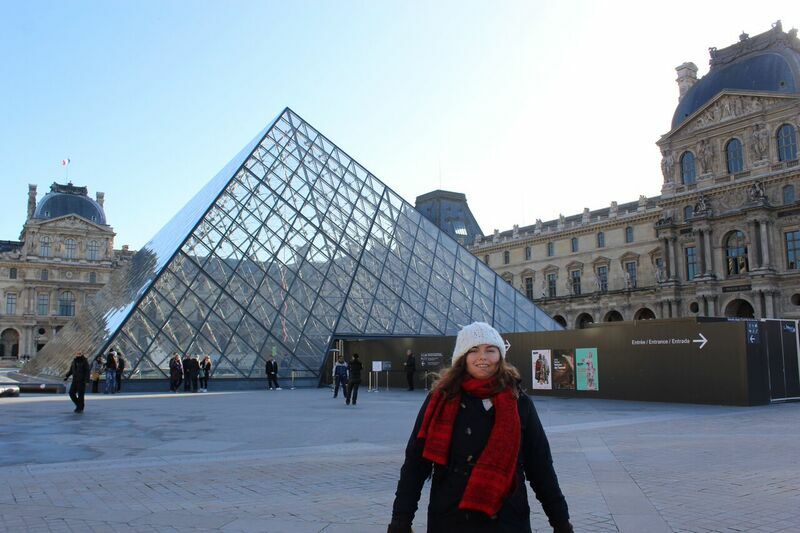 Stopping at the Louvre was an absolute must! 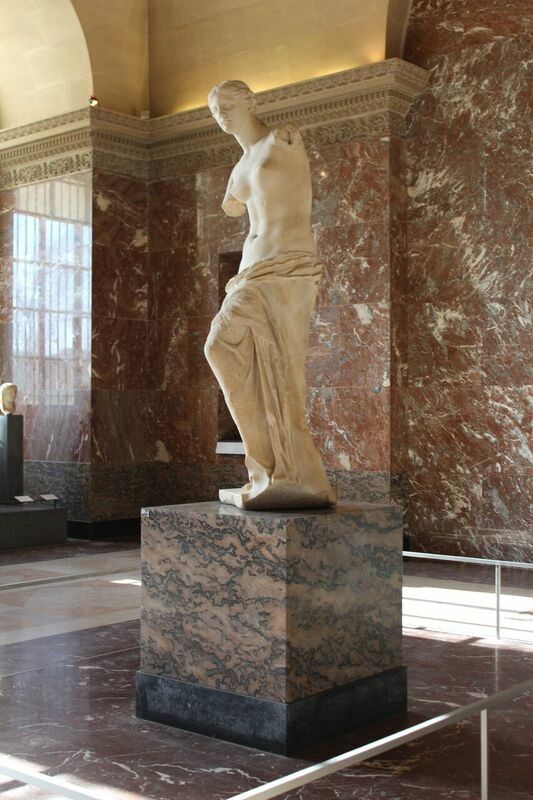 Our oldest daughter is an artist and we knew she had to see those famous paintings, sculptures and artifacts. These are the ones that penetrate your soul and leave you breathless. Check the website for specials, student rates, group rates, etc. At an entrance fee of €15/adult, this is quite reasonable. 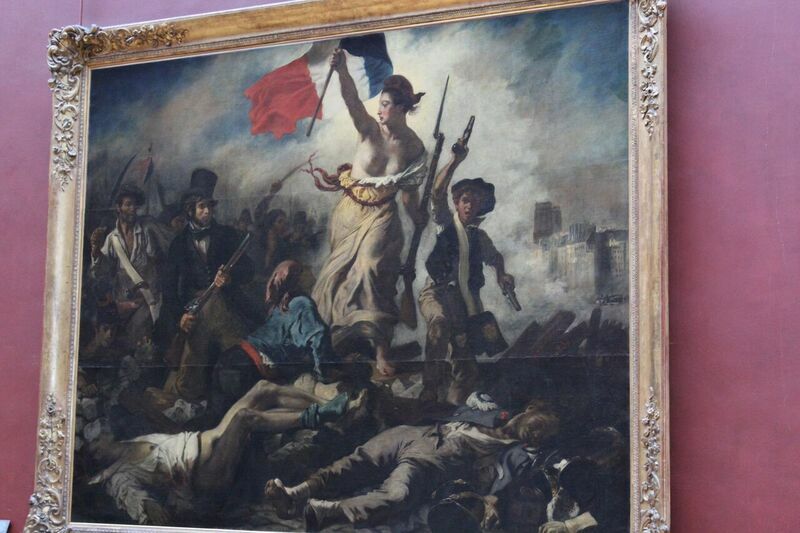 Seeing this magnificent art piece “Liberty leading the people” during these times meant an awful lot to me. Unable to see the entire museum in one day, I was impressed we did cover two full portions. 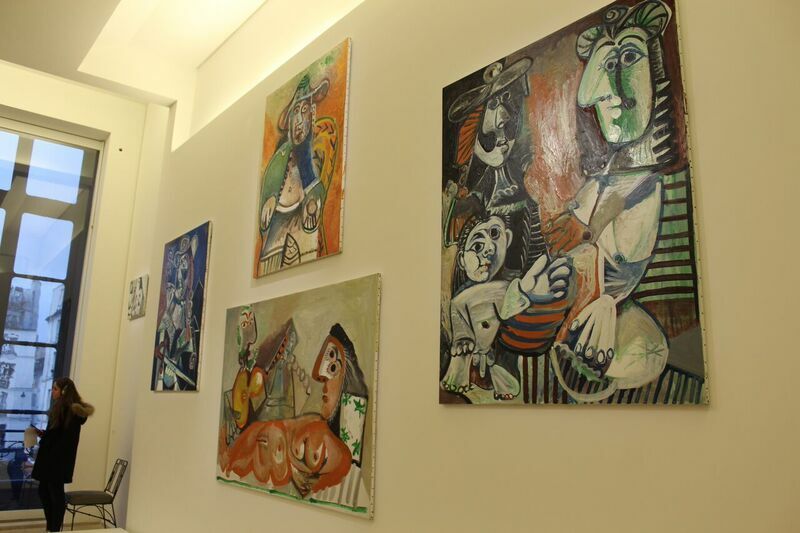 The Picasso Museum was another stop on our tours. This eclectic and highly talented artist is a modern favorite. Because Picasso studied and practiced with so many mediums, this museum is truly interesting to visit. As he was friends with many like-minded and dynamic artists, Picasso seemed to enjoy life and shared his joy! Evidently a sensitive creator as well, Picasso didn’t throw anything away and therefore the collection is immense. His children left quite the estate and compilation. My children are HUGE readers! I attribute this to their grandfather. My father-in-law is such an avid reader that people have asked him to open up a library in his home. 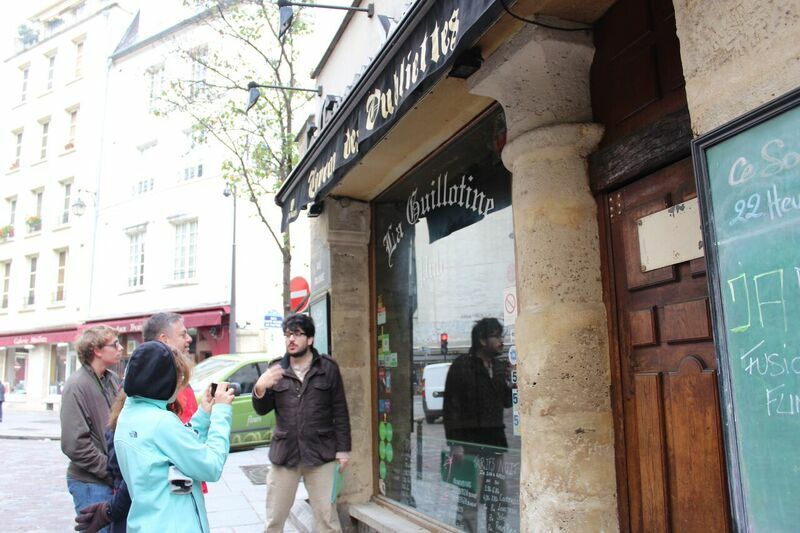 Our son is a huge Hemingway fan, so we had to trace the steps of this author’s time in Paris. 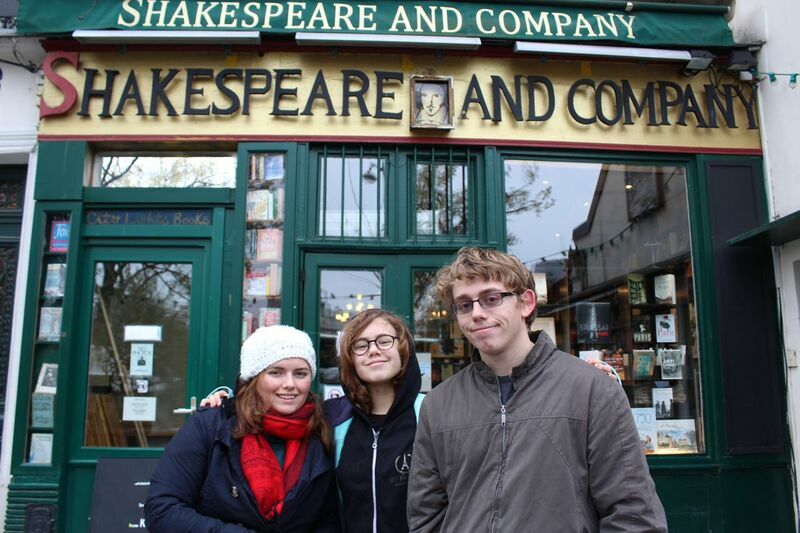 And of course, this led us to Shakespeare & Company. This minor stop on our trip ended up with several re-visits during our stay. We found out they offer free lodging for young students who work in the store, agree to read a book everyday and write an essay about their experience while they are tenants. About to graduate from high school, this peaked my son’s interest quite a bit. Although I agree with many bloggers and writers that food is plentiful and usually quite tasty in Paris, there are certain tips and tricks you have to remember. 1. 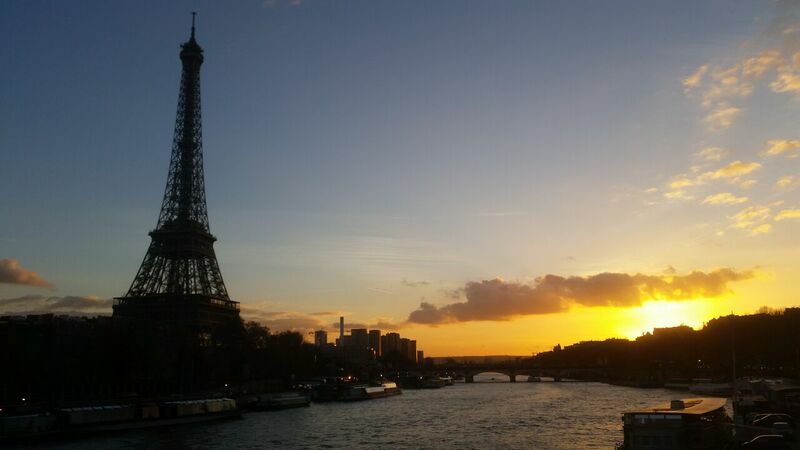 Chuck your Apps: The apps I used in Paris were almost useless! One led us to several “not great” restaurants. 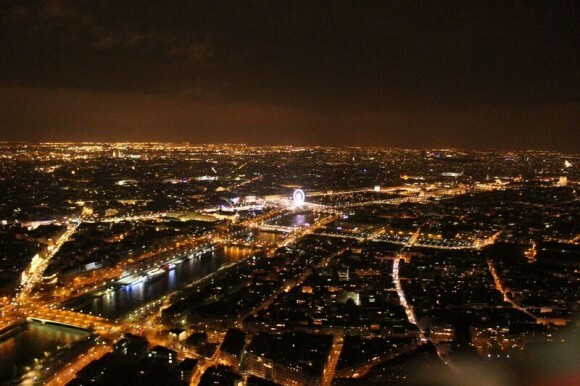 Having visited Paris several times in the past, I knew better and should have asked the locals. 2. Eat lunch before 2 p.m.: If you can schedule it, plan your meal time or you will go hungry until about 7/8 p.m. It’s worth mentioning that very few snack/sandwich shops were open. 3. Display menus may not completely be accurate: A few of the restaurants we visited had full menus on display outside on the sidewalk, but they didn’t really reflect what the menu was inside. Be sure to ask for a menu. 4. Certain areas are much more expensive: I found the food prices near St. Michel and Notre Dame to be the most affordable and tasty. And if your accommodations have a kitchen, save money and make your breakfast. You can still buy those croissants to add too. Our breakfast for five sometimes ran into the €80 area. 5. You may need reservations: If you have a party of five, it is very hard to walk-in. We were turned away a few times and I should have known better. My favorite restaurant was the Hostellerie de l’oie qui fume, where Antoine recommended. 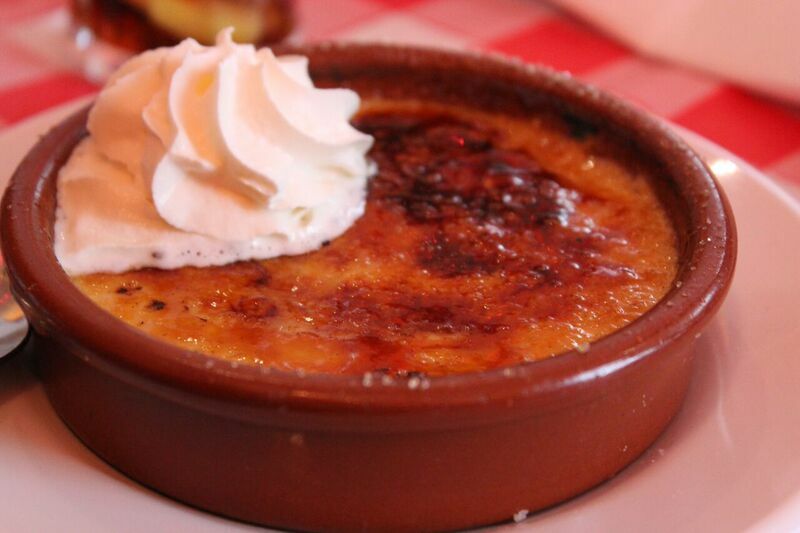 The food was spectacular and we were all able to taste French cuisine without breaking the bank. I tried the four-cheese fondue, and our son was adventurous and tried the escargot (mmmm snails). Their lunch menu was €12 and included three courses. The owner and manager were both warm and welcoming as well as we were surrounded by locals. 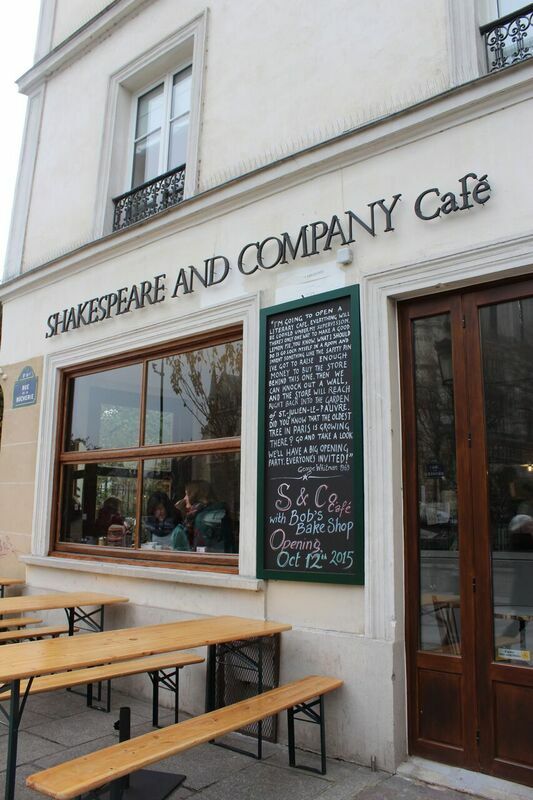 Like our German friends, the Parisians enjoy either a cocktail or a coffee in mid-afternoon. 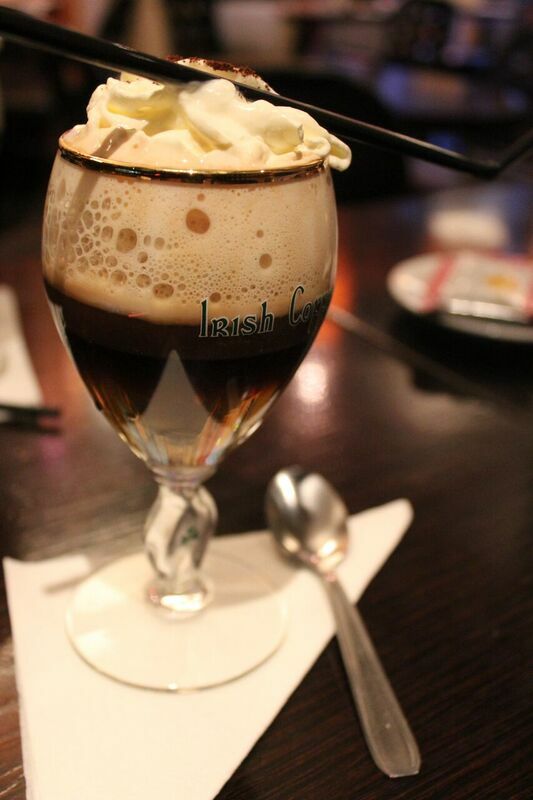 Not to miss out on the fun, I had to try an Irish coffee. It was pretty cold outside. This was probably the best Irish coffee I’ve ever had. After a nice discussion with our waiter Nicolé (Nick), he told me the history of Irish coffee. It is suppose to resemble a Guiness beer. I’ll let you be the judge. When traveling, here are a few more tips. – Always carry your passport, the one with the SOFA stamp. – Try not to carry a backpack or backpack purse (easy access for pickpockets). I wore a sling purse that rested at my waist and was very hard to access. – Travel with friends and family as small groups are safer and more fun! – It’s shrewd to know your surroundings. 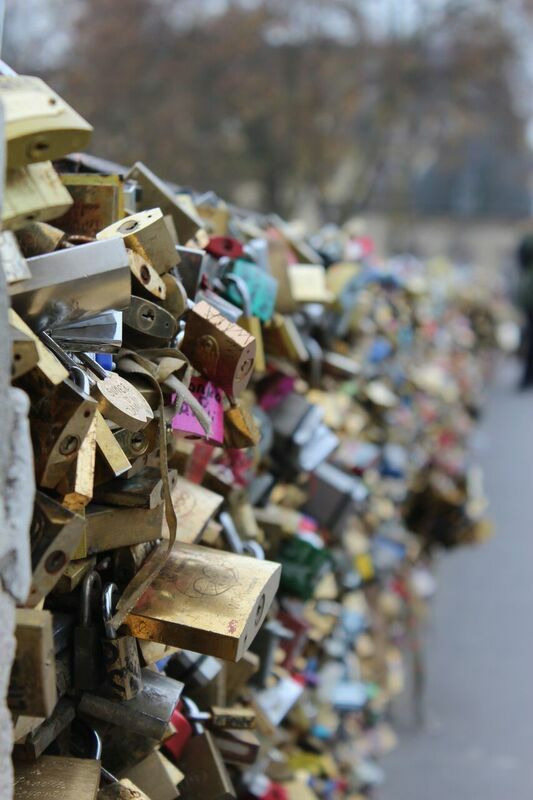 If you are visiting a very popular tourist site, check online about security measures. – Some museums, churches and malls have purse/baggage check as well as we went through detectors. – If you travel in winter, prepare to open your coat for a scan check. – Don’t be alarmed by the armed police. Making me feel safer, I said “merci” (thank you) to all the police I saw. Last but not least: in the words of one of my favorite 80’s band (Mister Mister), “Kýrie, eléison on the road that you must travel,” which means Lord be with you on your travels. I hope you can find some safe and helpful tips as you continue to explore Europe. Bon voyage! Author’s Profile: Wendy Payne is a military spouse and lives with her family in Stuttgart, Germany. She is a freelance writer, blogger and photographer. She also enjoys gardening, hiking, yoga and sharing Europe with people.